Born in Buenos Aires, at Villa Crespo neighborhood, the place where native and immigrants of various origins co-existed. His childhood and adolescence were spent amid such popular environment until he became, in the 20s, a very famous poet and lyric composer. His tangos, many times full of condemn, moral reflections and master descriptions of his characters, very much resorted to the lunfardo, the local argot/slang. Like other famous lyricists composers, Flores was both an educated and popular poet. A bohemian, also boxer. His most creative time extended until the early 30s but his work survived. In 1920, he sent to the then published newspaper Última Hora a poem entitled Por la pinta for which he received 5 pesos. But he would be much more rewarded when those verses called the attention of Carlos Gardel and his duet partner, José Razzano, who both composed the music. This is how the tango “Margot” was born: a bitter criticism to the humble beautiful girl who adopts a French style and perverts to get rid of her poverty fate, arousing people’s feelings. Gardel recorded 21 themes written by Celedonio including one of the most successful works ever existing: “Mano a mano”, a tango describing a man who settles accounts with the woman he once loved and offers her his disinterested help when she became a «ramshackle old piece of furniture». 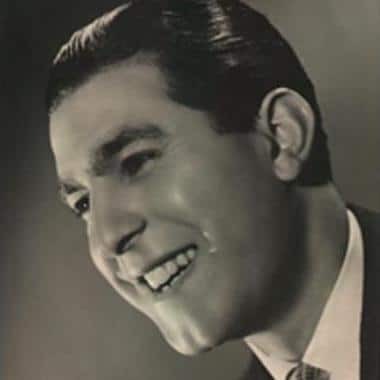 Other remarkable tangos recorded by him include “El bulín de la calle Ayacucho”, “Malevito”, “Viejo smoking”, “Mala entraña”, “Canchero”, and “Pan”. The last one contains a bare criticism to society’s attitudes in the misery following the 1930 crisis. Not fond of boasting, Gardel refrained from recording one of Flores’ greatest hits “Corrientes y Esmeralda” —a famous corner in Buenos Aires— because its lyrics told about women who dreamed of his handsome look. Continue reading.